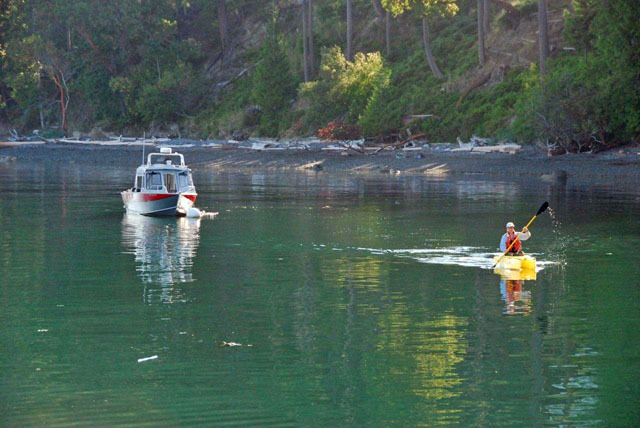 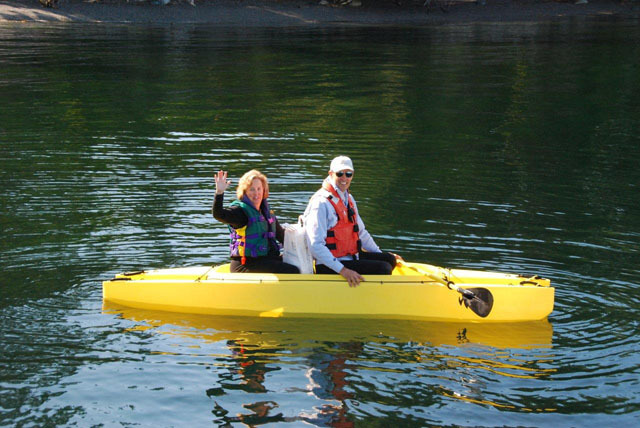 The W kayak works perfectly for our use of going to and from our boat on the buoy! 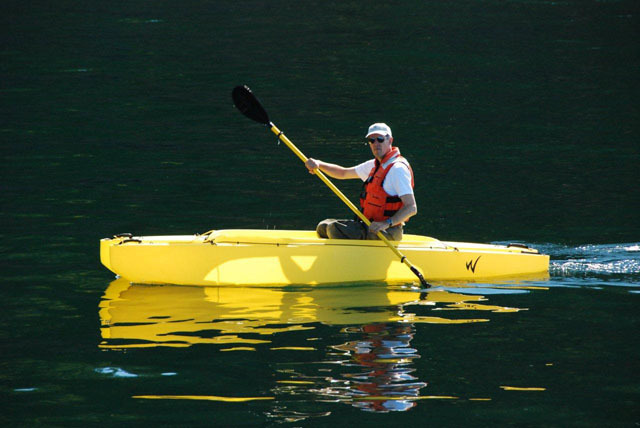 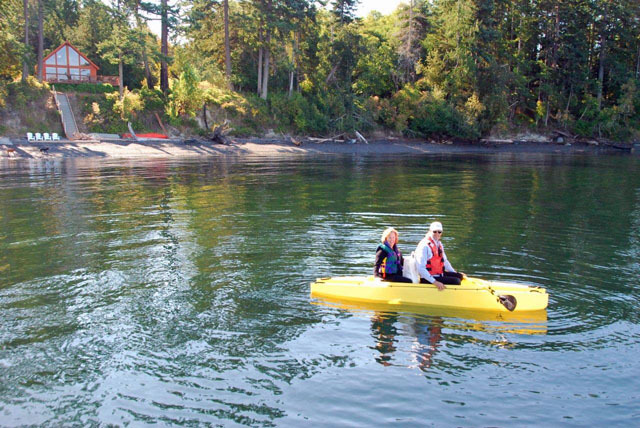 We also use it as an additional kayak for taking guest touring short distances. 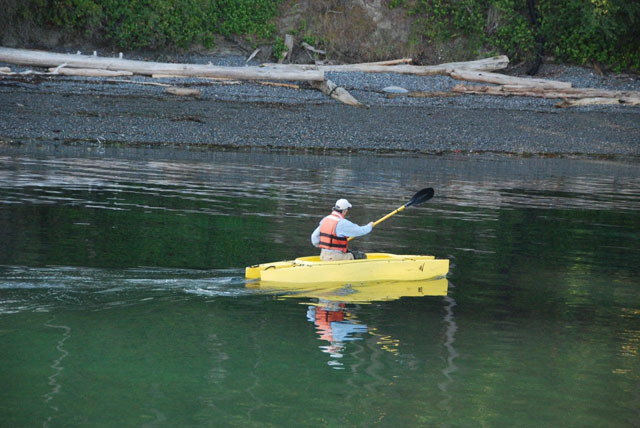 Great pictures, and an excellent illustration for the ‘W Boat Tender’ concept. 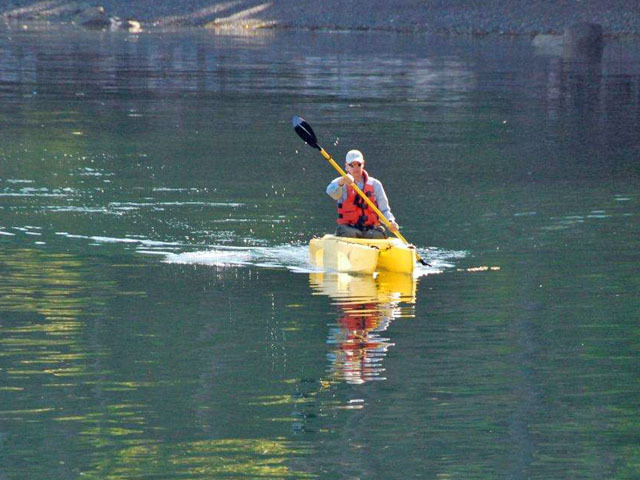 Outfitting your W kayak with a small outboard motor would greatly extend your travel range.